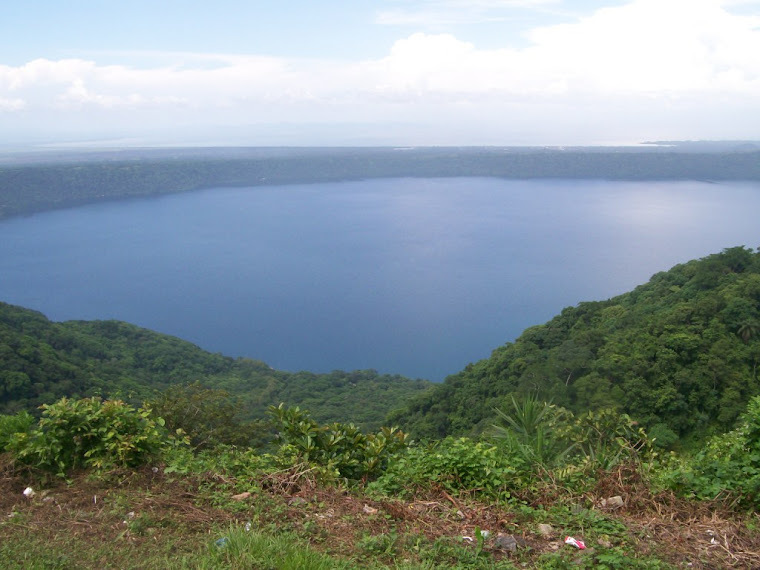 Laguna de Apoyo, Nicaragua: Lepidoptera! Yes, butterflies can really look like that! 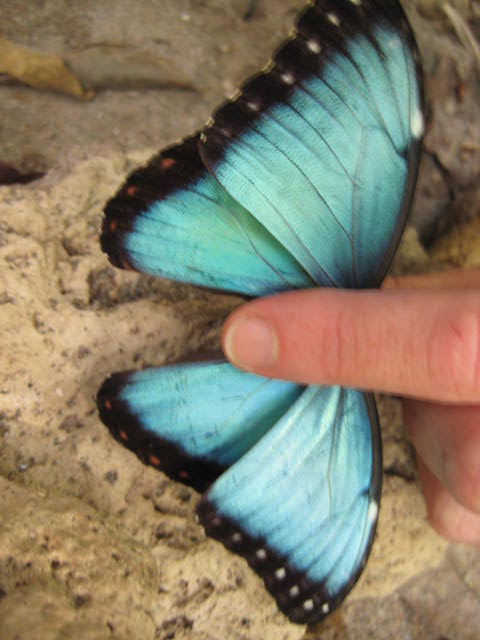 It is Morpho helenor montezuma, a common butterfly in Laguna de Apoyo Nature Reserve. We completed the first phase of our studies on the butterflies and moths (members of the order Lepidoptera) earlier this year (2010), concluding with the publication of a listing of 220 species of butterflies and moths, of which 116 are new reports for the reserve, and 25 are new reports for Nicaragua. 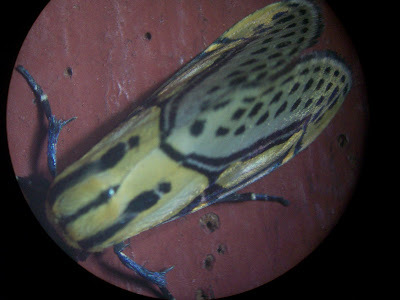 We are continuing with special effort placed on the monitoring of moths. 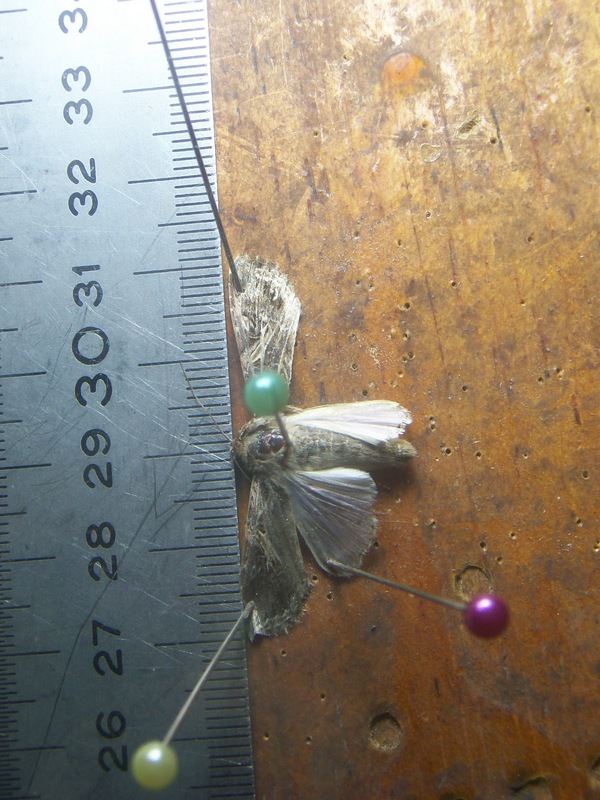 Little is known about most groups of tropical moths. The above moth is a typical example of the moths we are encountering in our present phase of study. 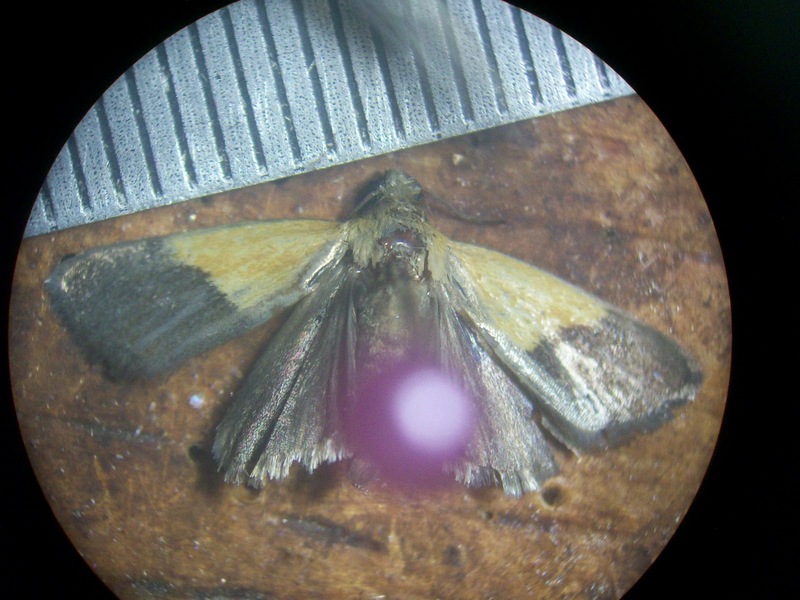 We can not yet identify it or most of the moths we are capturing, but we are developing a database and slowly identifying the species in collaboration with experts in the field. Below are photos of another "unknown" and our light trap in action. 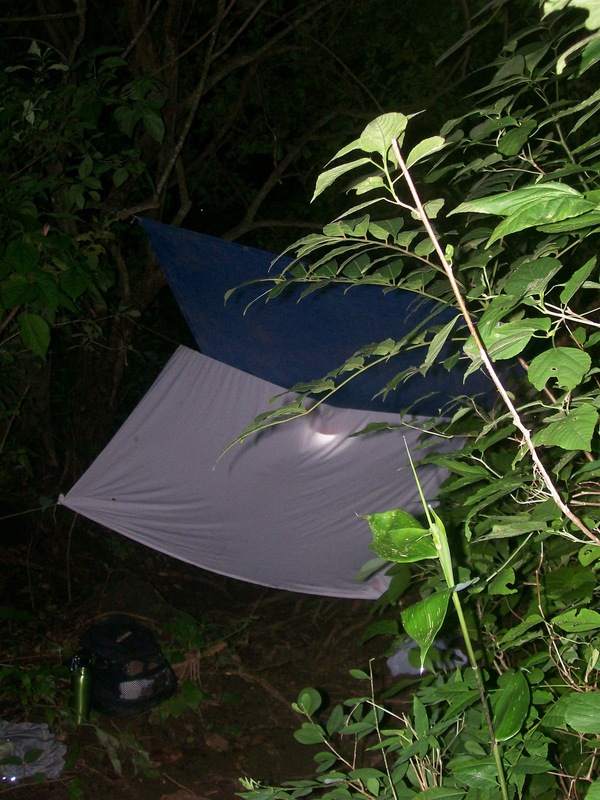 We have a reference collection of butterflies and moths on display for the public in Estacion Biologica: Our current lines of Lepidoptera study involve light traps for the moths, and fruit traps for butterflies of the family Nymphalidae (brushfoots). Would you like to work with us on butterfly and moth field studies? Please contact us! We have needs for volunteers, students, interns and collaborating scientists. Working collection of Lepidoptera in Estacion Biologica FUNDECI/GAIA, Laguna de Apoyo Nature Reserve, Nicaragua.